Zane Selkirk says on her website BA Bites! that on one British Airways flight from London to Bangalore Los Angeles to London Heathrow at the end of January, she had “bugs crawling literally all over” her in seat 15K, bugs she later came to suspect were bed bugs. After a flight from Bangalore to London a week later, apparently having just sat in the same seat on a different plane, the woman says she found herself to be covered in a skin reaction she believed to be bed bug bites. The web-savvy passenger (who works for Yahoo) started the website BA-bites.com on Tuesday to publicize her complaints, publicizing the website on Twitter and the Bedbugger Forums (here and here), and I assume many other locations on the internet. The disgruntled passenger says in an Open Letter to BA that she isn’t seeking compensation. But she claims her complaints were not even received by BA staff at Heathrow. They did not want to look at her suspected bed bug bites. 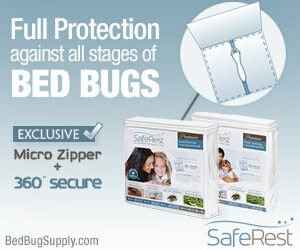 BA said it was ‘extremely rare’ for it to hear of bed bugs on any of the 250,000 flights it has every year. ‘Nevertheless, we are vigilant about the issue and continually monitor our aircraft,’ a spokeswoman said. Although we have no way of confirming what happened on either plane, and no way of knowing if these were indeed bed bugs, It is interesting that bugs were detected on the first flight, but that the suspected bites appeared a week later after the second flight. 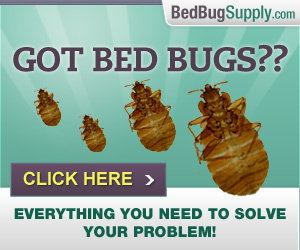 If these were indeed bed bugs, According to the available literature, it seems fully possible that Ms. Selkirk was having a delayed reaction to bed bug bites which occurred a week earlier on the first leg of the journey. 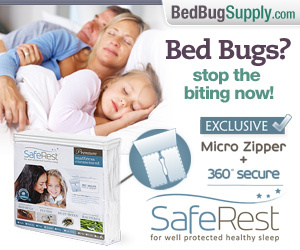 There’s no reason to assume the alleged bed bug bites actually took place during the second flight. 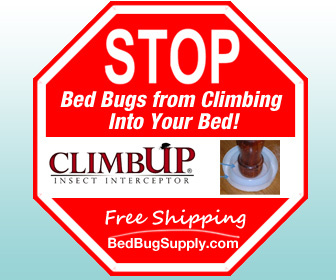 Although bed bugs certainly could infest a plane seat and bite a customer, other pests may be mistaken for bed bugs, and we don’t really have access to enough information here. I would caution anyone against jumping to conclusions about what happened in this case. A BA spokesman confirmed that the aircraft on the Los Angeles flight was taken out of service and treated before being allowed back into service. Presumably, BA felt the plane used for the Bangalore to London flight did not need to be taken out of service and treated. It isn’t clear from this article whether the second plane was also inspected. Stung by her online protest, BA confirmed bugs had been found on the LA to Heathrow plane, which was then fumigated before being put back into service. BA never specifically admits here to having detected bed bugs on this plane. 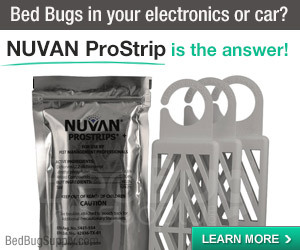 Just “bugs.” However, I imagine that if the airline had instead found some other, more innocuous bug, they would take pains to specify the species. 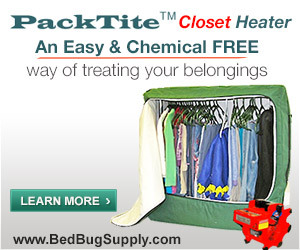 Note also the Daily Mail’s error in referring to bed bugs as “mites,” (they’re true bugs, not mites) and the apparent obsession — shared by many British journalists — with bed bugs as a major problem in the US, particularly in New York City. 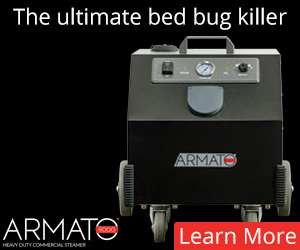 Note that bed bugs are also a massive problem in the UK. No way do I buy into the delayed reaction theory. Those bites are fresh. Can anyone show me a test case where someone is attacked and then there is a delay period of 7 days before ANYTHING shows up? 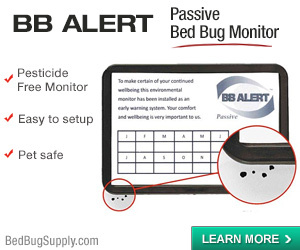 Bed bug bite reactions range from nothing ever, to a delayed reaction, to a fairly prompt one. 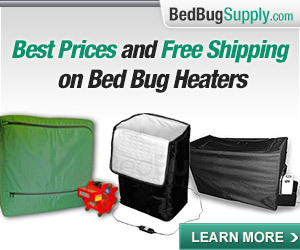 The literature on bed bugs tells us that you can be bitten and the reaction may appear even weeks later. The bite reactions would certainly appear “fresh” as they would be new, even if the bites occurred a week before. Many people do seem to react more quickly, but the delayed reaction is not unheard of. I have seen delayed bite responses that occur up to 14 days after a biting event has occurred. Unfortunately doing large scale scientific / medical research on this is very difficult due to ethics and finding people who are willing to be bitten. 1 Some people are bitten and respond quickly, these people usually have either antibodies to bedbug bites or similar antibodies but this is not the majority of people. 2 Some people require a threshold number of bites before they respond, lets say for arguments sake 10, on nights where they get less than 10 bites they show no signs. 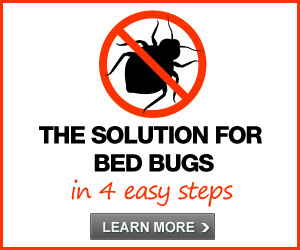 This explains why a lot of people suddenly find bedbugs in the thousands when the reality is that most infestations start at between 6 – 12 bedbugs and some as low as 1. 3 Some people never respond at all. 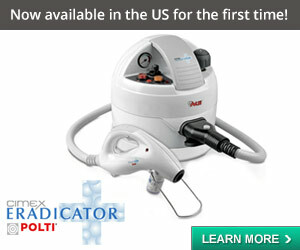 4 Some people take a second stimuli to respond , most notably air pollution. This is because although they did not have antibodies to the bite so the event of being bitten did not trigger the classic response they were left with a microscopic hole in the surface of the skin. The pollution enters and the body reacts. My first confirmation of group 4 happened to be someone who worked in the vicinity of an airport and although they were bitten at home they showed no signs until 45 seconds after leaving their vehicle at work. I have subsequently met people who have responded up to 14 days after a known exposure event confirmed as bedbugs so this does happen. the reality is that more research needs to be done on the subject, having treated about 18,500 infestations and met 10’s of thousands of people I can assure you this is one of the nasty tricks of Cimex. To avoid being detected we don’t always respond. 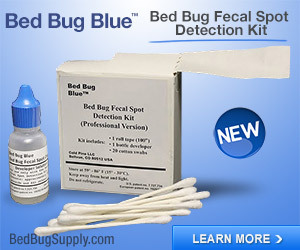 It is also true that you cant diagnose bedbugs based on bites alone so lets hope there is a sample to identify and confirm. 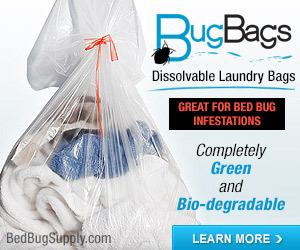 Given the levels reported if it were bedbugs there would certainly be activity that could be detected. 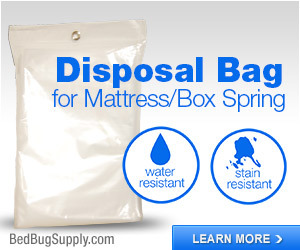 I’m a little skeptical about encountering numerous bed bugs on two separate trips. I have treated aircraft as a matter of course over the years, though not for bed bugs, and at least the major carriers do a pretty good job and tend to be responsive to pest complaints. I can only speak from personal past experience. My bites often didn’t show up at all until I went outside or after I took a shower (change in temp? pollution?). I have had delayed reaction from 12-24 hours to several days. 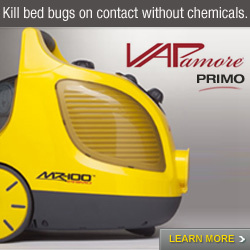 Next post: The EPA said what about bed bugs?! ?